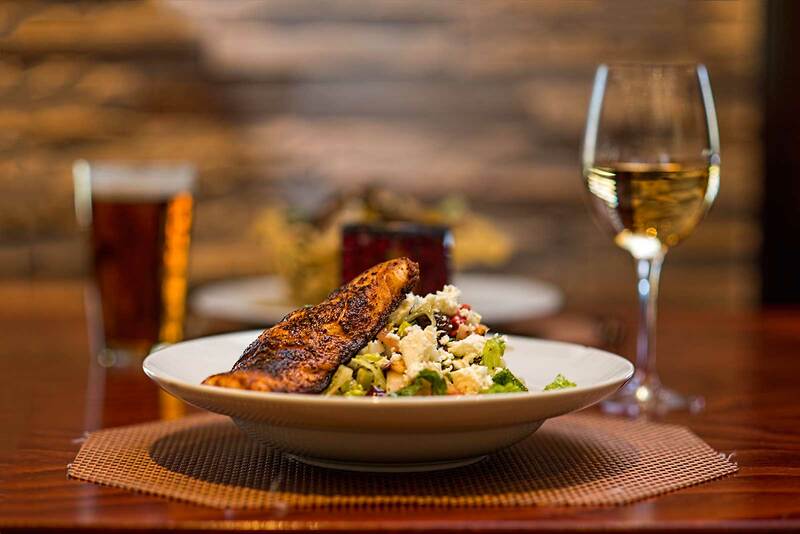 Stoney Brook Grille is passionate about social responsibility and committed to giving back locally and would like to lead restaurants in North Branch NJ in our philanthropic mission. Our owners, management and staff are dedicated to improving the lives of the people in the neighborhoods where we live and work. We feel that we, along with all restaurants in North Branch New Jersey, should be deeply committed to philanthropic and civic concerns in our community. 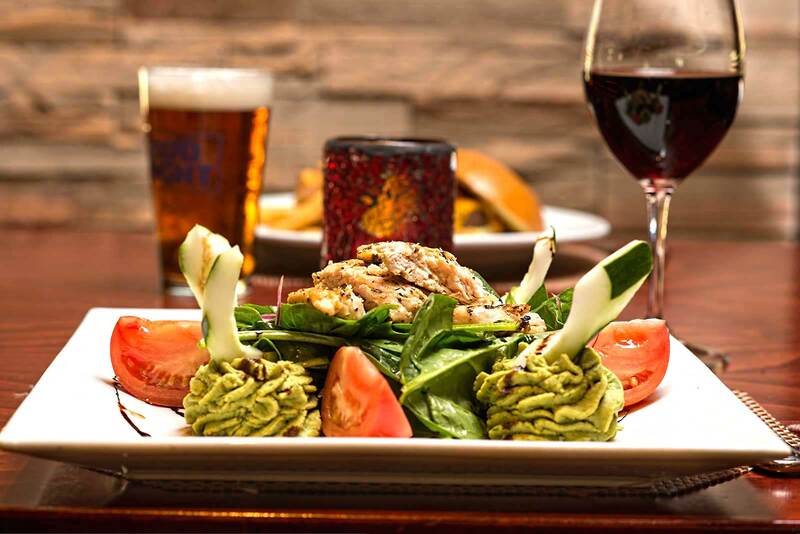 Through financial contributions, in-kind donations and volunteerism, Stoney Brook Grille donates to various charities and community groups each month to act as leaders among North Branch NJ restaurants. If your group would like to be considered for a donation, please submit your request via email. Be sure to include the date of your event, information about your organization and an email address to which a reply may be sent. Because we receive many requests; unfortunately, we are not able to accommodate every request. We ask that you please submit your request at least four weeks in advance of your event. We appreciate the opportunity to partner with you in your work for our community and wish you best of luck in your endeavors!